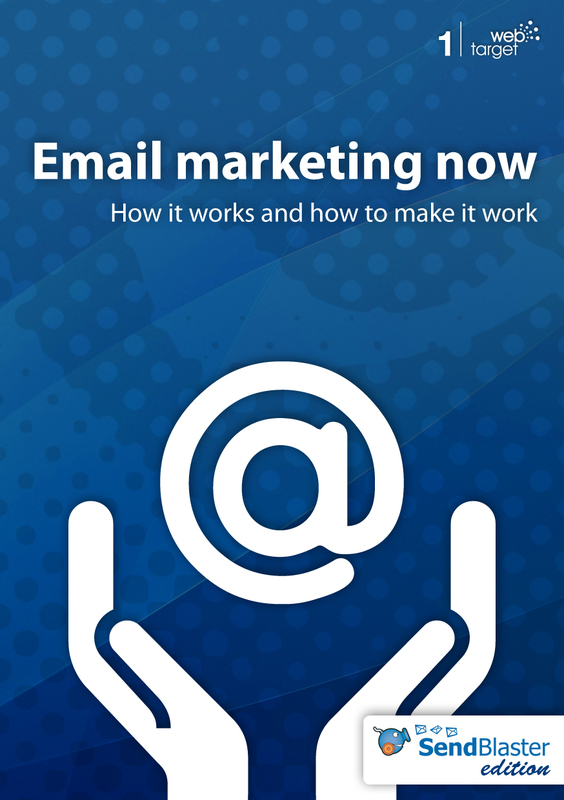 We are very happy to announce that it’s now available, free of charge, an exclusive edition of “Email Marketing Now – How it works and how to make it work” – a complete and up-to-date email marketing guide (regularly priced $5.25 on Amazon). To receive Email Marketing Now, simply complete the form in this page and you will get instant access to the email marketing eBook in both PDF and ePUB versions. The 142-page eBook Email Marketing Now is edited by Web Target, a magazine about web marketing, innovation, and the flow of information on the web. This eBook is a great resource that can help both beginners and advanced users to use correctly email marketing and create effective email marketing campaigns. to test strategies and best practices explaind in this eBook. Click here to request your FREE copy of Email Marketing Now. Before using your Gmail account as your SMTP server, be sure that you have enabled Gmail POP3 or Gmail IMAP through settings in your Gmail Account.